I love the heading of this blog: The Purl Bee. 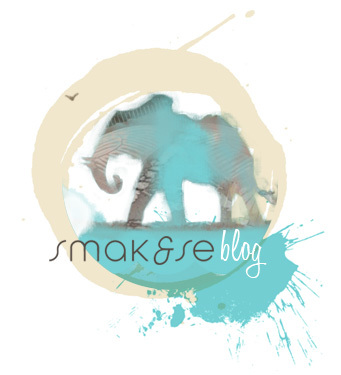 It must be one of my favorites when it comes to blog banners! Just picked up my yarn and needle after some idle years... I am making granny squares! The Purl Bee has a really nice tutorial on classic granny squares. The alternating colors really help distinguishing each round. Crochet Me seems to be a good place to start if you want inspiration in crocheting. How about these crochet flowers! 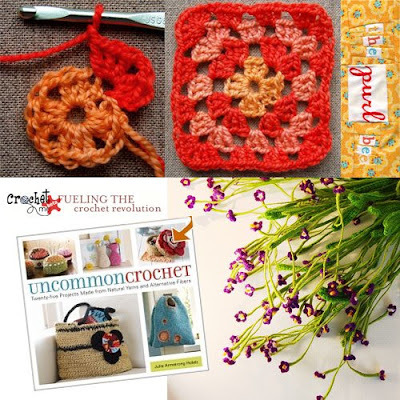 And Julie Armstrong Holetz book Uncommon Crochet: Twenty-Five Projects Made From Natural Yarns and Alternative Fibers is on my wishlist.